UK toy sales decreased by 2.8 per cent last year to £3.4bn ($4.87bn), in part because of “the ever-growing concern of counterfeits,” says a trade body. The British Toy and Hobby Association (BTHA) notes in its annual assessment of the Brexit and under-performing licenses also played a role in the fall. 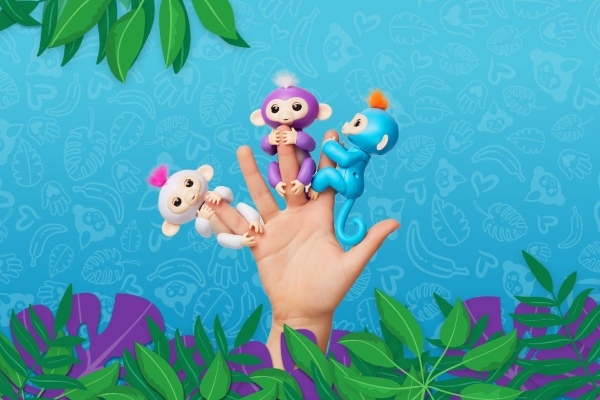 Collectibles were a success story in the year, with brands such as Fingerlings dominating the must-have lists during the year, although that success attracted counterfeiters, with several cases of fake Fingerlings reported, particularly in the build-up to the end-of-year holiday period. Collectibles was responsible for 9 per cent of the overall value of the market and 19 per cent of all units sold, says the BTHA. The announcement, made at the 65th Toy Fair in London, follows three consecutive years of growth and a particularly strong year in 2016 and, despite the small decline, still positions the UK as the largest market in Europe. “017 was also a mixed year, with disappointments in some sectors but real success stories in others,” commented Natasha Crookes, director of public affairs and communications for the BTHA.